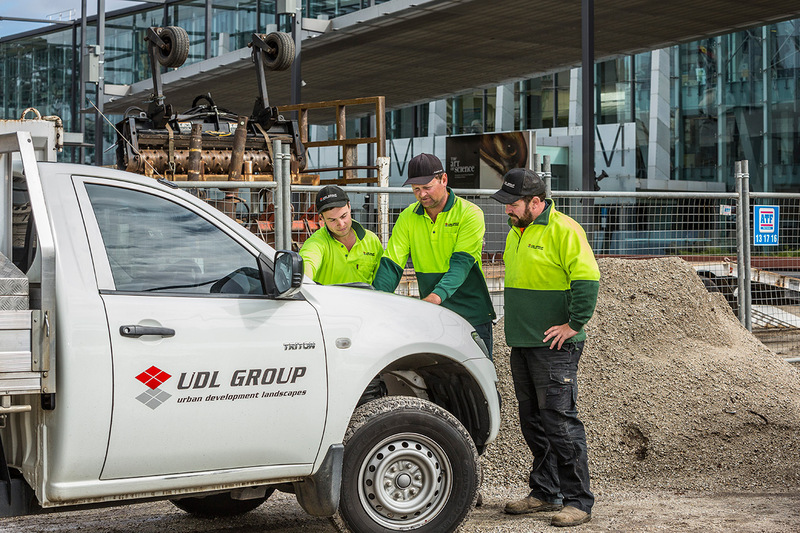 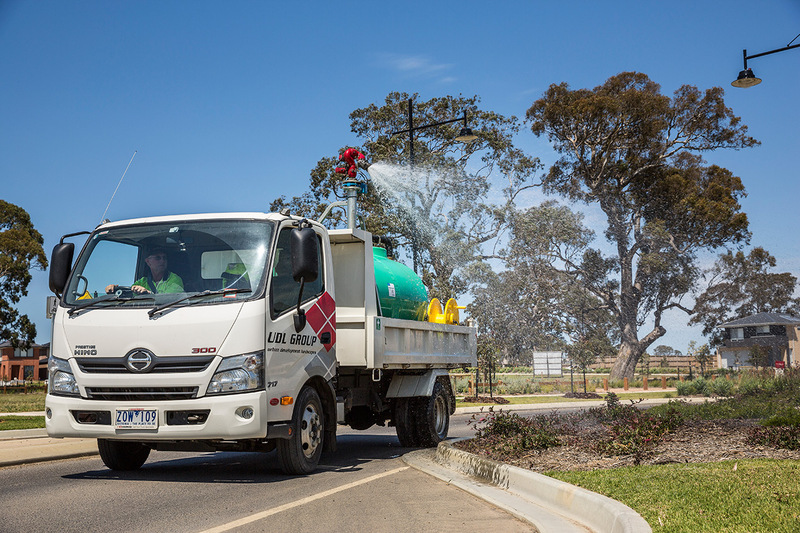 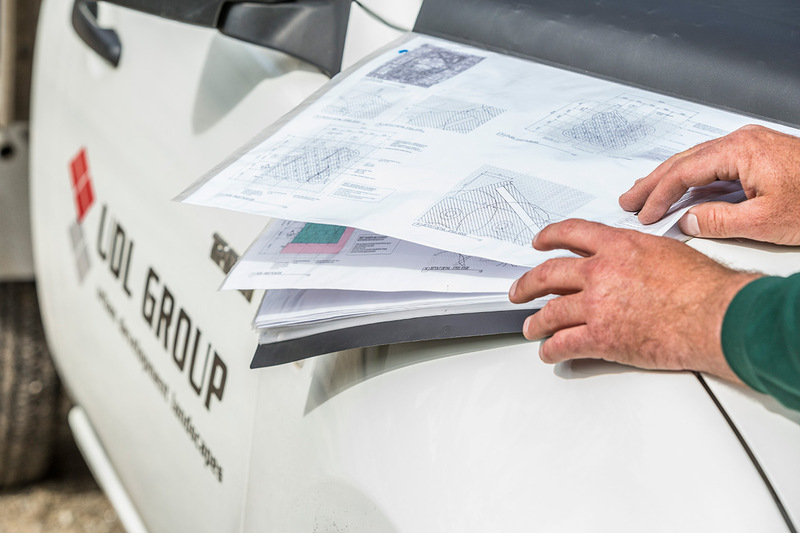 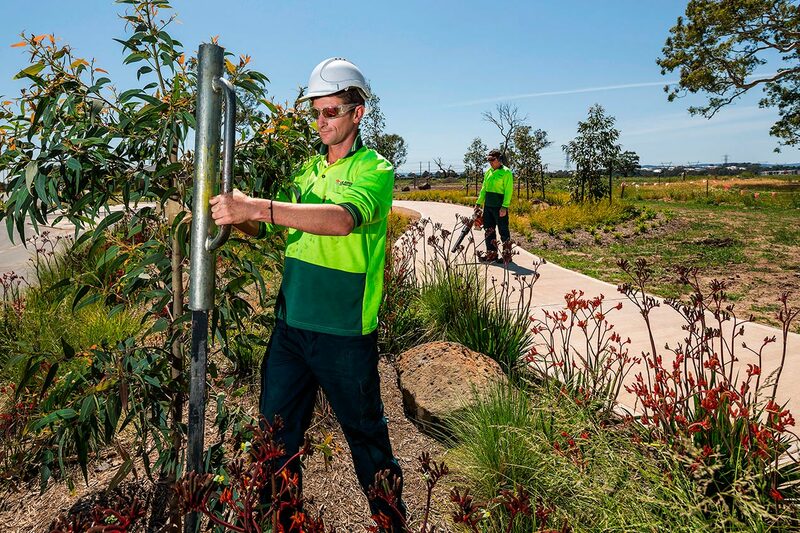 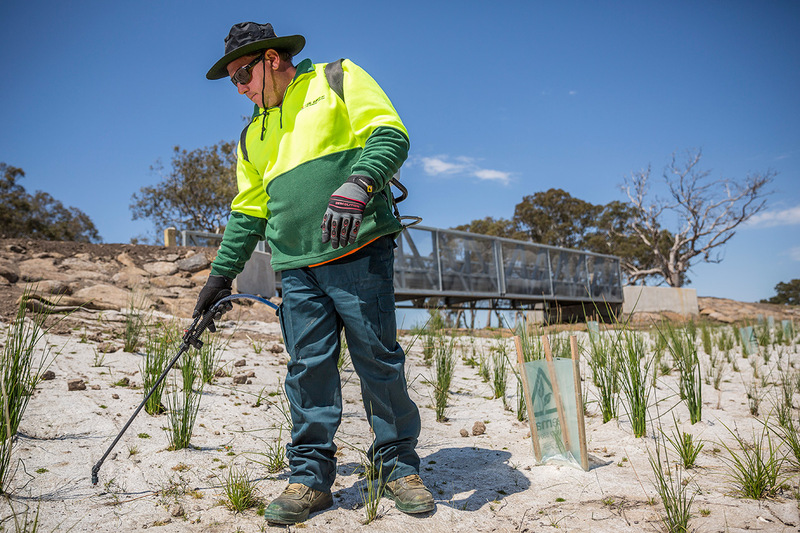 The UDL Group based in Melbourne Victoria, perform commercial landscape services for architects, developers and local councils within the Melbourne metro area. 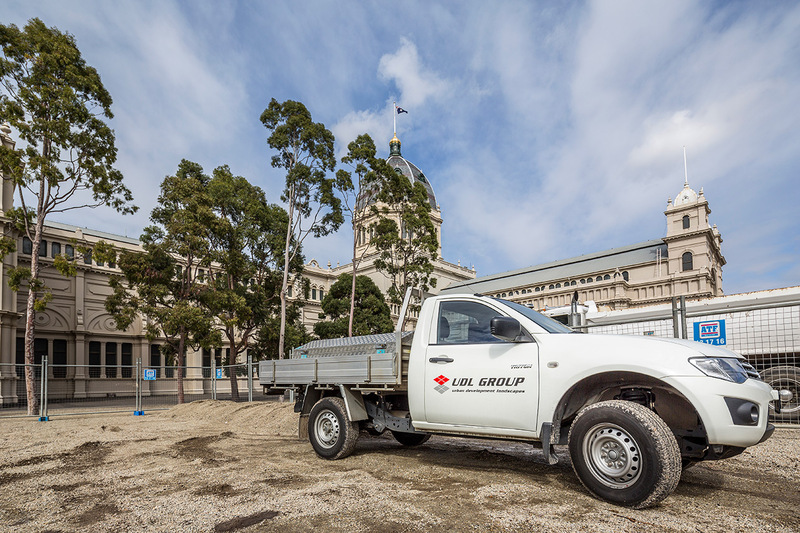 Having been contracted by Director and owner Gavin Lowe to furnish images for the forthcoming company website redevelopment, I set about keeping track of the changeable Melbourne weather in order to start the photography. 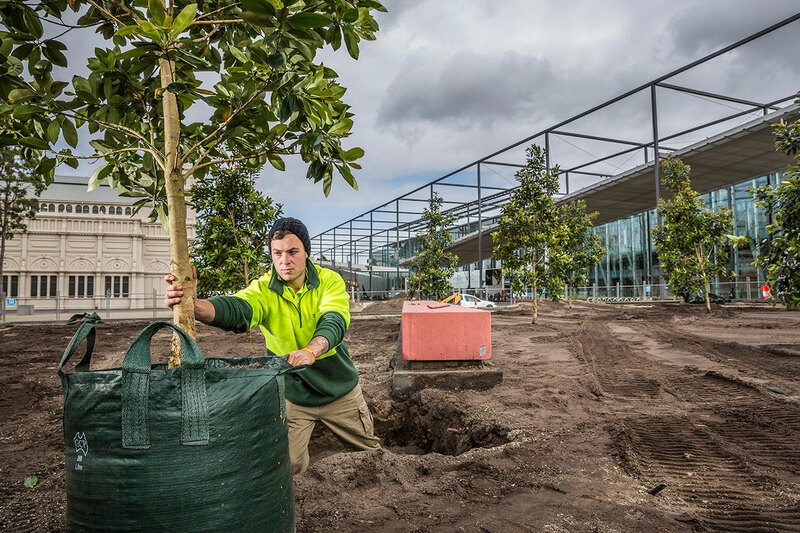 Of course, the ongoing landscape work could not be put on hold just to accommodate the photography; as such I captured the following images of the planting at the Melbourne Museum one morning in between the inclement weather. 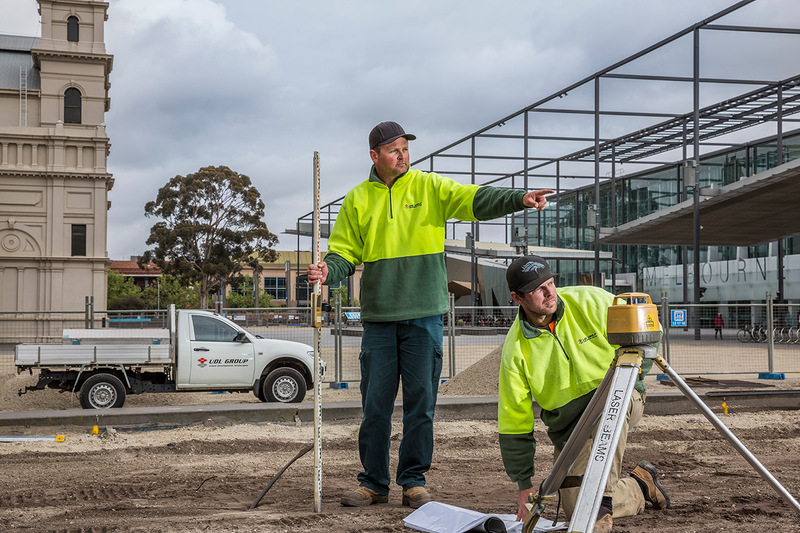 A few days later and with the promise of fine weather, Gavin and I headed out to capture a few of his finished sites as well as some of his capable crew in action… Most of these images were taken at sites around the northern suburbs of Melbourne. 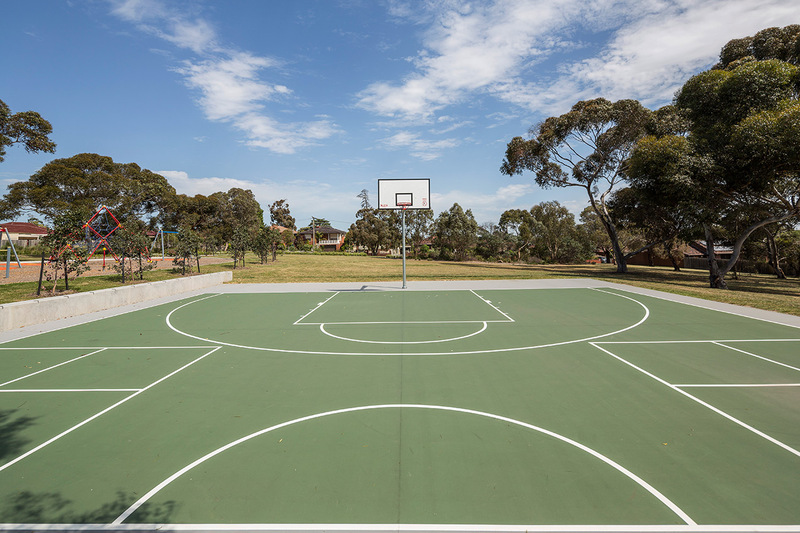 Although I live in the city, I am quite familiar with the northern suburbs of Melbourne, and it is a real pleasure to see the landscaping develop as the communities grow; as the expression goes, ‘healthy parks, healthy people’.